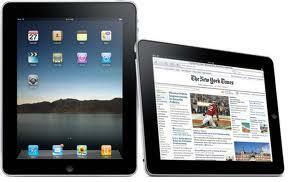 Get an Apple iPad this November! Here at DriverFinder, we make promoting our product doubly rewarding for you. How? By rewarding your efforts with nothing less than an Apple iPad! Just earn at least 50 DriverFinder net sales* in the month of November 2010 and receive an Apple iPad (16GB with Wi-Fi), shipped directly to your doorstep! Yes, it’s THAT easy. If you’re already a DriverFinder affiliate, you are AUTOMATICALLY eligible for this special Apple iPad bonus. If you’re not an affiliate yet… what are you waiting for?!? • Get your Clickbank affiliate link here! • Get your Plimus affiliate link here! 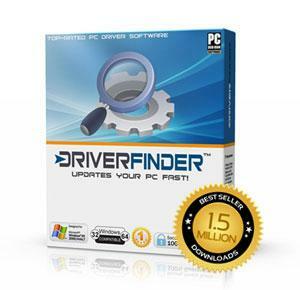 Want to be the first to hear about DriverFinder affiliate news, freebies and bonuses? * Certain Terms and Conditions apply.